For the (somehow) uninitiated, TBoI and its many offspring are roguelikes centered around a small, incredibly sad child and his quest to do... well, a number of things that I won't spoil for you. To accomplish said quest, though, the player must work their way through a series of randomly generated levels and survive each segment using the game's twin-stick shooter combat. 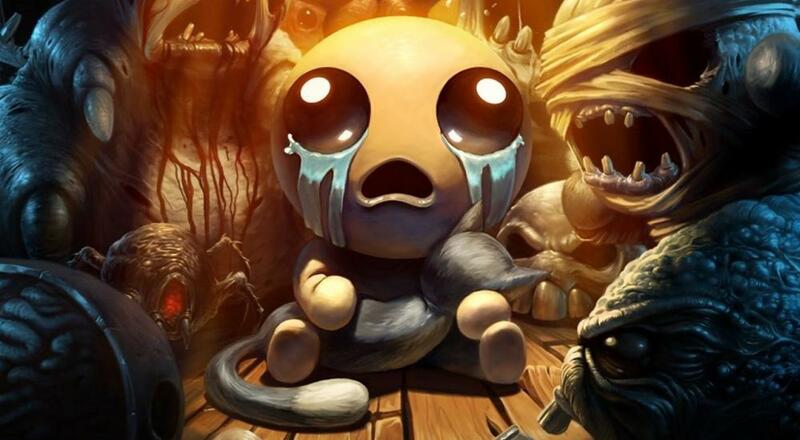 Isaac doesn't have to be alone in his journey, though, as a second local player can hop in and control a "sidekick" in the form of a ghostly infant. While the mode isn't necessarily fully-fledged co-op, it's a good way to work your way through the game with a friend by your side. Together, the two of you can celebrate in the rare victory and commiserate in the much more common defeat. No word yet on a release date, or whether this treatment applies to the Nintendo Switch and Xbox One versions of the game, but we'll keep this story updated with any new information.